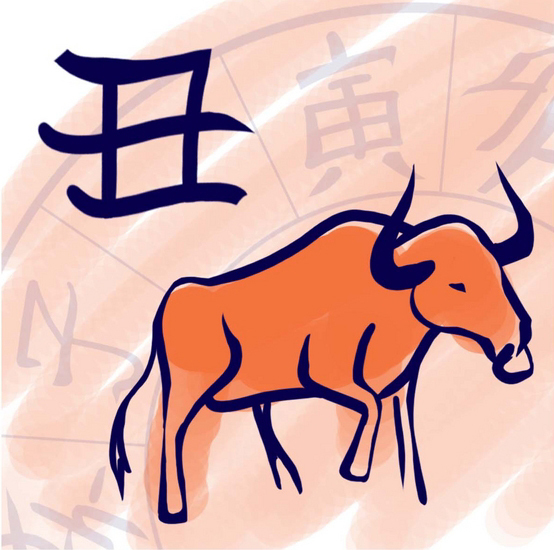 The 2017 Ox horoscope forecasts that this will be a good as well as difficult year for this Chinese animal sign. 2017 will have many ups and downs. But if you are patient and focused even in the worst situations, then you can easily achieve your goals. You might be born lucky but you should learn to be in control of your emotions too. Learn to turn favorable events to your own advantage. People born in the Ox year of Chinese astrology are usually hardworking and stubborn. They are born wealthy and desire to be powerful. Even though they are obstinate by nature, they think a lot before taking important decisions. You can trust an Ox zodiac person as a good friend as they seldom backbite. Celebrities born in this Chinese Year of the Ox are Charlie Chaplin and Walt Disney. Business will thrive. People in salaried jobs can look forward to appreciation and career promotions. As difficulties come by, you will learn how to overcome them. You need to use your imagination and creativity to get the best out of the situation on hand. Overall, this year will have fewer obstacles for the Ox zodiac sign people and will turn out to be a good year. The 2017 money horoscope for the Ox people predicts that you will have a stable income throughout this year. Plan your finances well and do not invest in any risky venture. Love will blossom for people involved in romantic relationships. This is the right time to give a deeper meaning to your relationships. Overall health predictions are excellent for the Ox people in 2017. But do not neglect minor health ailments. Ox people are known to keep secrets, but too much hiding can spoil relationships. Learn to share your feelings and thoughts with your family. You can open up your mind this year and come out in the clear and talk to your friends so that they understand you better. So follow the Chinese astrology predictions for the OX and be ready to face all problems with a smile!